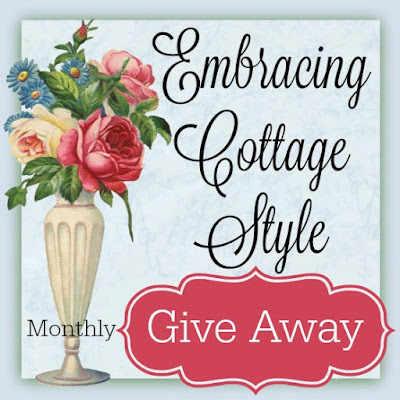 Embracing Cottage Style: May Give Away!! 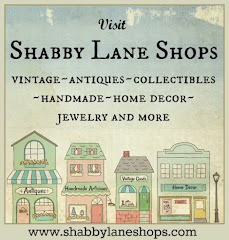 Visit Nancy's Etsy shop for more lovely treasures! Lex Appel is the winner! Lovely giveaway. Please count me in!! Thank you so much! Thank you for the chance to win this lovely angel! I love Jim Shore! Beautiful Angel, thanks for the chance to win it! Gorgeous! I'd love a chance to win! So nice of you to have this lovely giveaway,Thank you for letting me have a chance to win this lovely angel. Beautiful! 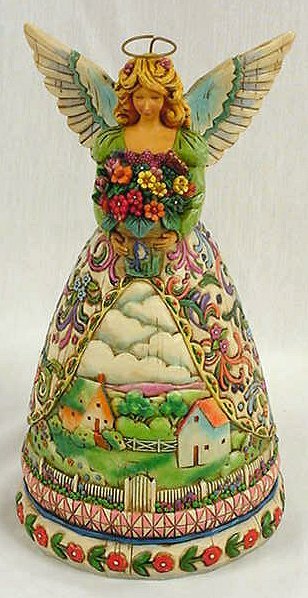 I collect Jim Shore and would love to add this to my collection. Please add my name. Thanks! Tammy please use the link up to add your name to the drawing. Thanks! such a generous and lovely gift. Keeping my fingers crossed.